Let me start off by saying that this isn't your average moisturizer. It's an illuminating 23k gold-infused water gel moisturizer that's both supremely lightweight (like a liquid) and moisturizing (like a drink of water for the skin). Like I mentioned previously, it contains a blend of 23k gold, Leopard Lily, Dokudami and Japanese Wild Rose to hydrate, balance, clarify, and tighten pores while giving a sheer radiance to the skin. 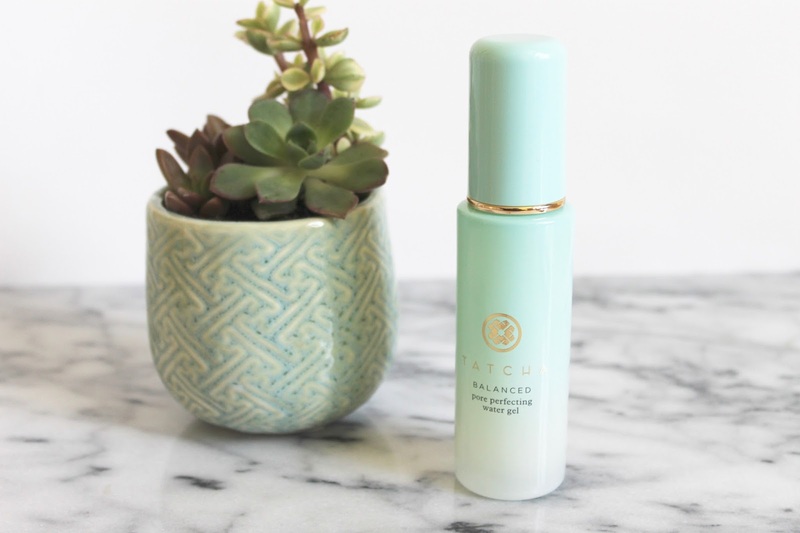 I'd say it's the most perfect day time moisturizer for those with oily or combination skin, but I'd be lying if I told you this little gem wouldn't work for all skin types. Although it's so fluid that it's runny, it still seriously delivers on the hydration front and works it's magic while you forget you applied it at all. Oh, and let's not forget how perfectly it sits under makeup. 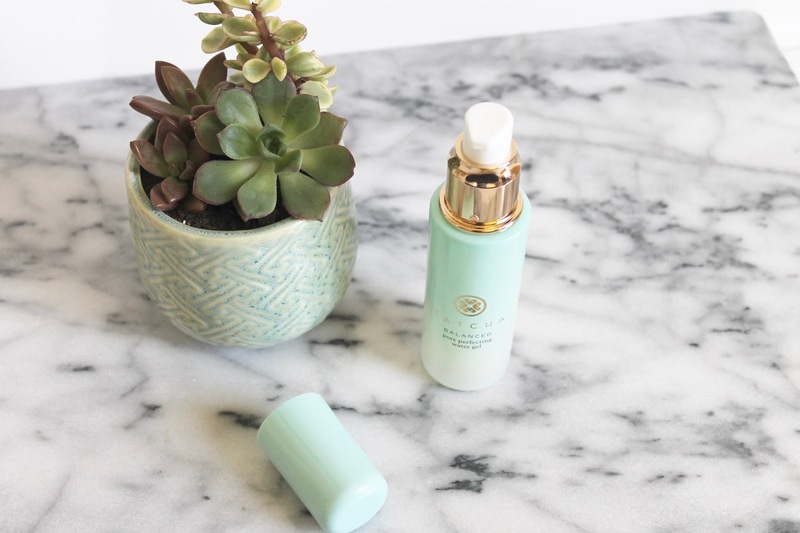 Meet your perfect summer moisturizer.